Nothing is better than having dinner outside, during the summer. Fire up the barbeque, gather the family around, and dig into those wonderful summertime foods! But you still want your table to look pretty and inviting. 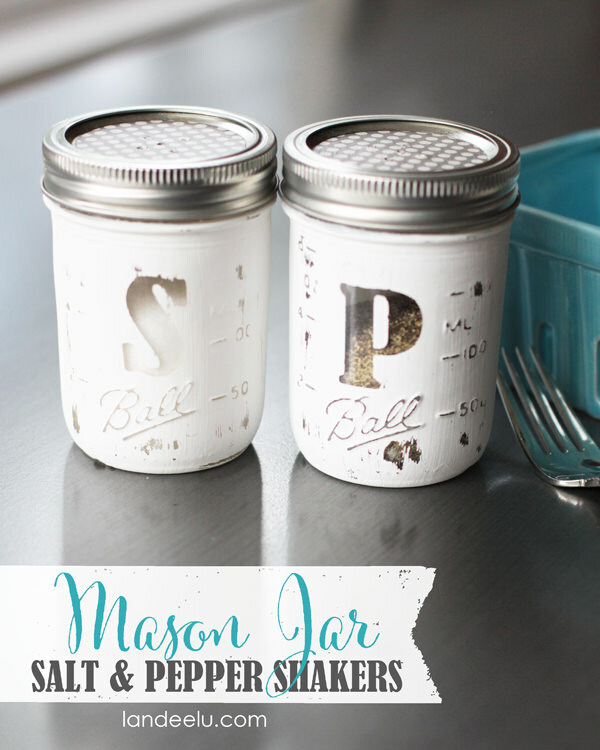 Here are our top 5 picks for easy ways to dress up your picnic table, using Mason jars. You have to have a place to store and carry the silverware and this caddy does the trick! To make any meal more down home, while adding functionality – you need some candlelight. 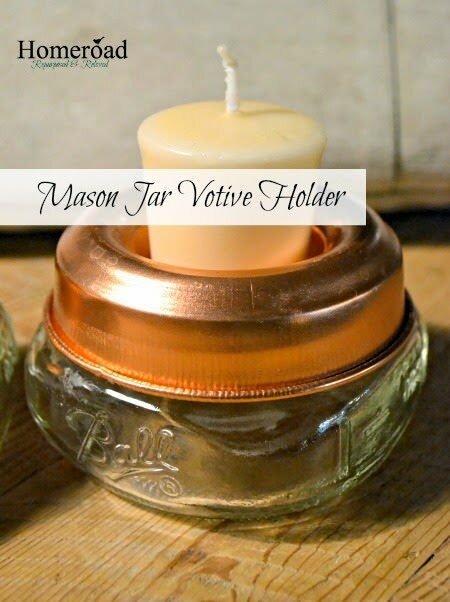 Here are two beautiful ideas for candle holders. 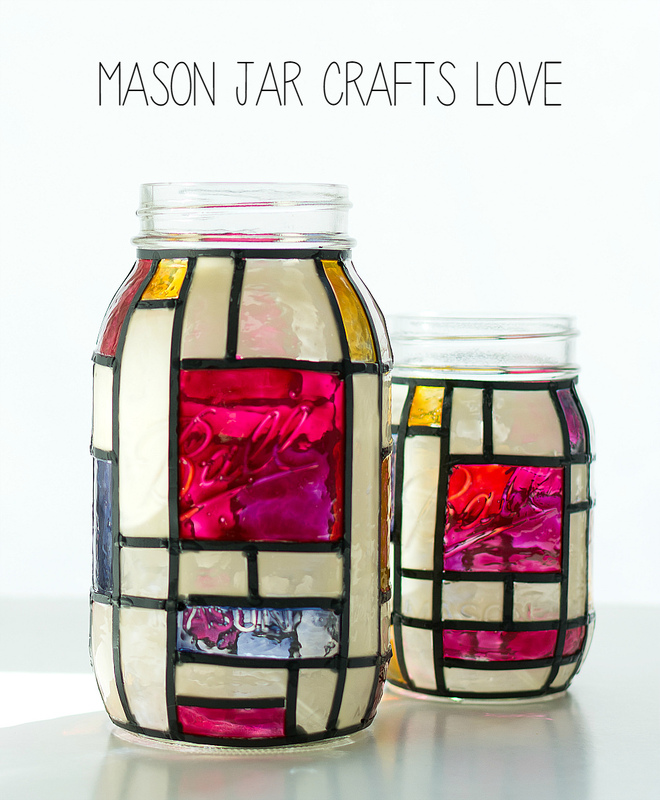 The first is a take on stained glass and the second uses mini-jars and copper tins for a unique, but elegant look. And of course, no table is ever complete without flowers! 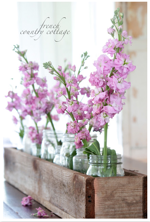 Use this cool idea of mason jars in a rustic crate to showcase all of your beautiful, fresh from the garden, flowers. 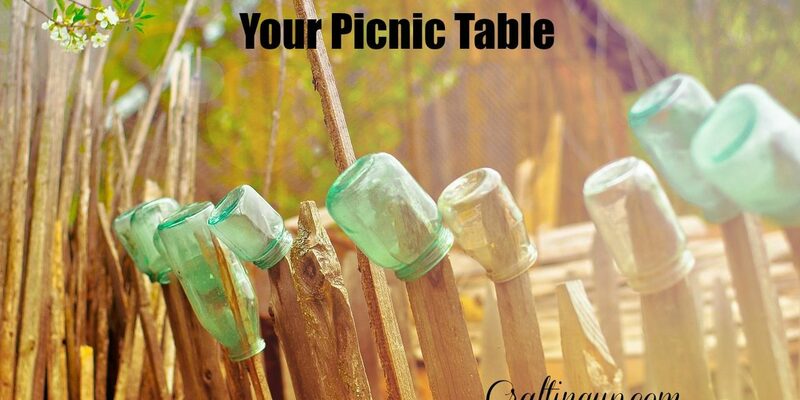 What is your favorite way to decorate your table during the summer? What are the items that make it the most functional for you?